Chinwe, who has just finished her thesis and had her viva, is getting ready to leave Bristol and head back to Nigeria. We had the chance to celebrate with her, while saying goodbye at the same time … and of course wishing her all the best in settling in and with the expected growth of her family! Here some photos from the group office, and from Cosmo … always a good place for lunch! 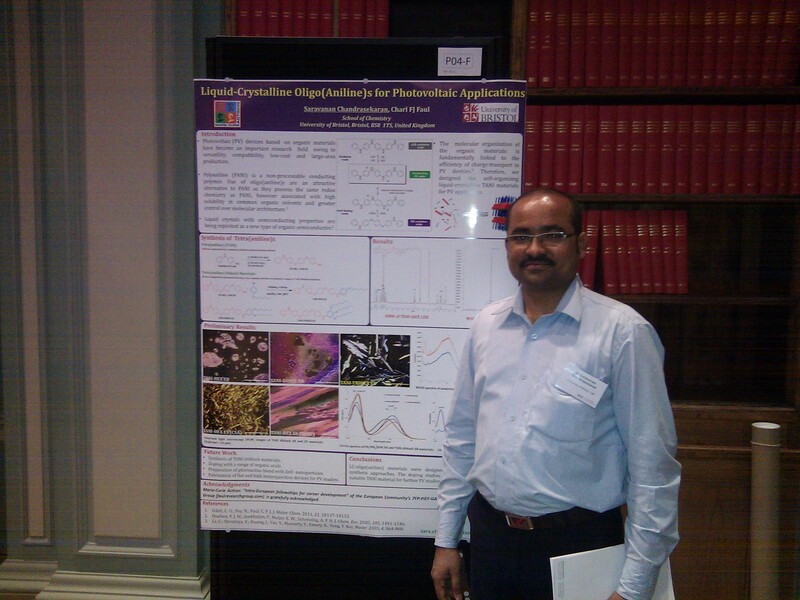 Excellent symposium organised by the Royal Society of Chemistry in London. 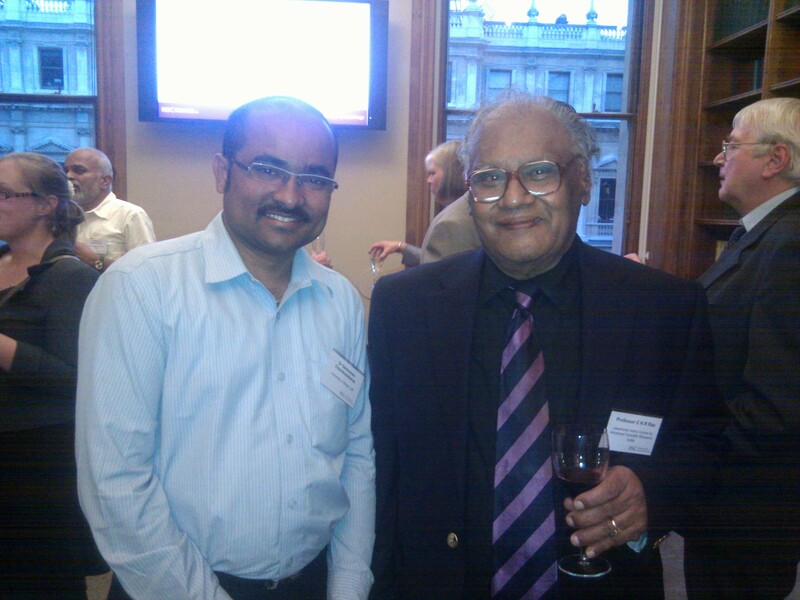 Great opportunity to meet several leading Indian and UK Professors and Colleagues. 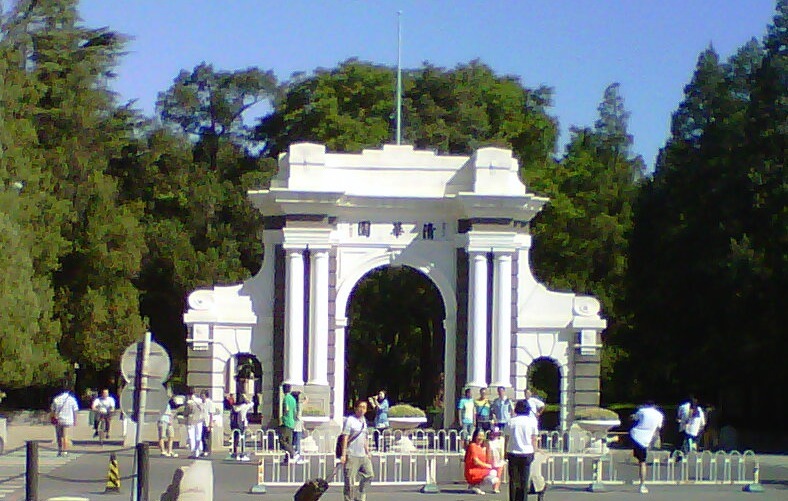 After two further exciting days enjoying fantastic weather in Beijing, the beautiful Tsinghua campus and the exceptional hospitality of Prof Xi Zhang, Prof Huaping Xu and many students, it is time to head back. It was a real privilige to meet the team from the RSC journal “Polymer Chemistry” at Tsinghua at their first International Symposium, as well as many German colleagues at a symposium at the National Centre for Nanoscience and Technology close by. The next visitors from Bristol to Tsinghua will be Feli and Alex in October. 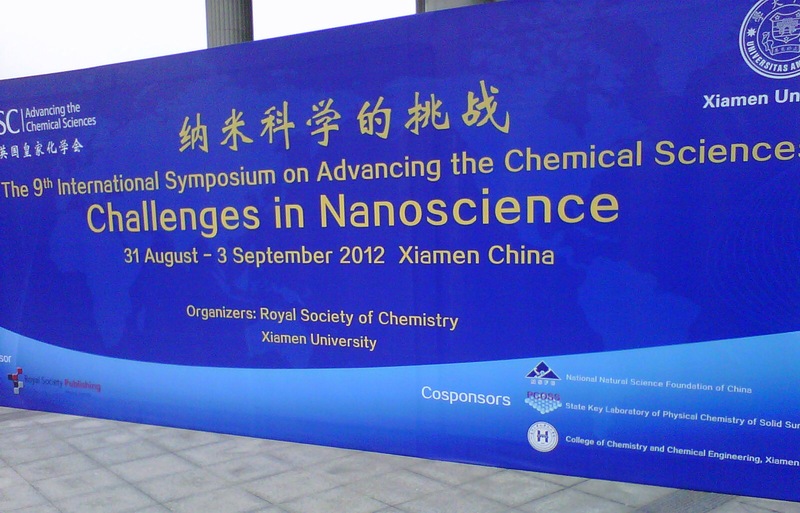 Today was the last day of a very exciting conference in Xiamen. Great speakers (except for one of them on Saturday morning! ), really nice venue (nothing like an early morning jog and swim in the sea!) and a good opportunity to meet up with old friends and colleagues!